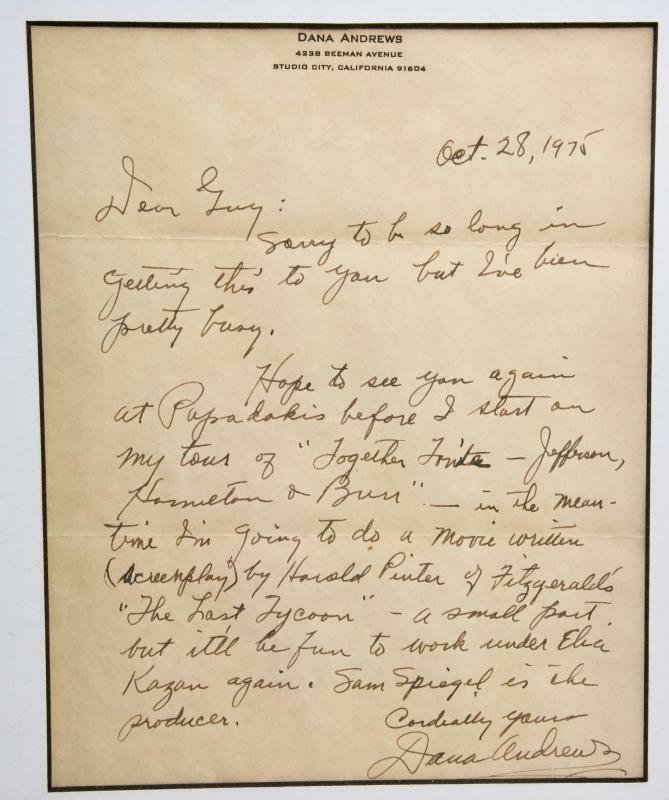 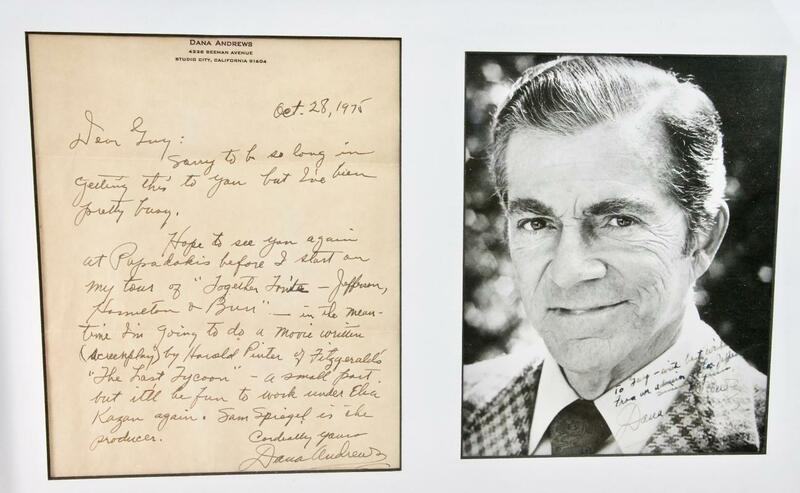 In the letter, dated 1975, Andrews talks about his future movie project, The Last Tycoon, directed Elia Kazan. 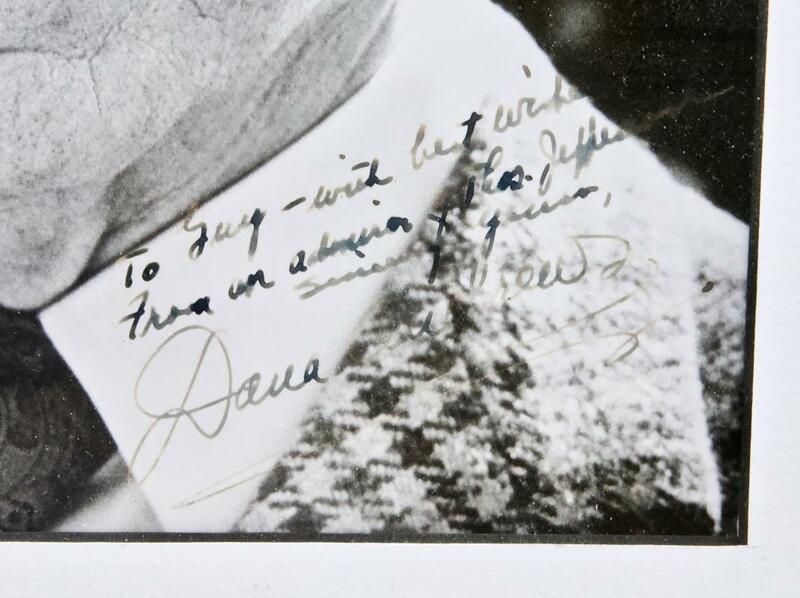 Both are in very good condition, although the autograph and the photo is a bit faded. 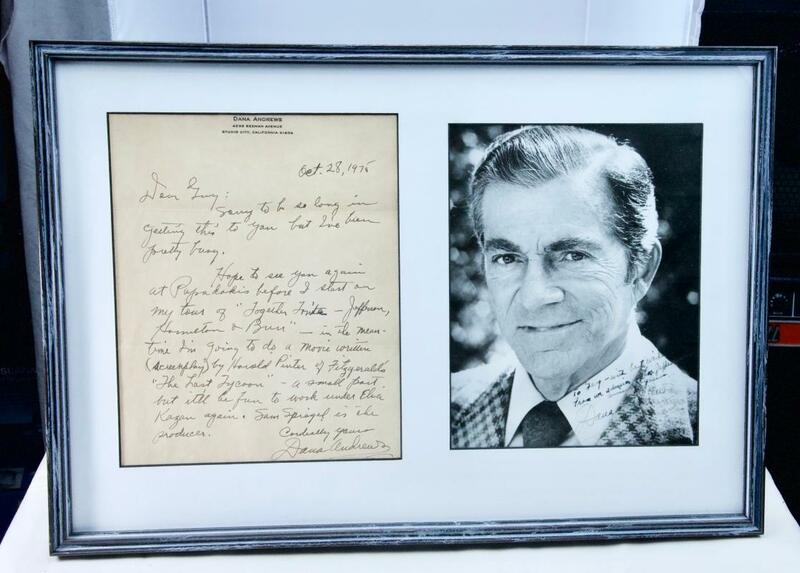 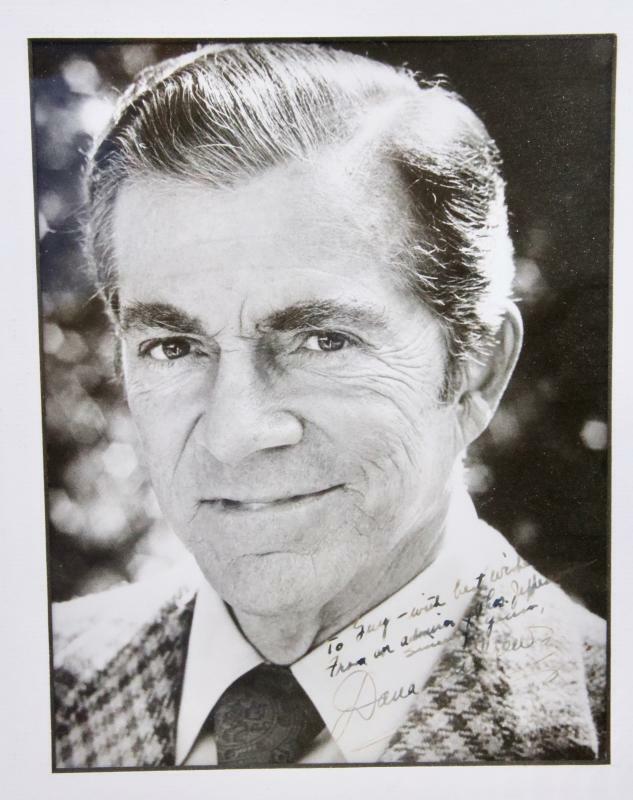 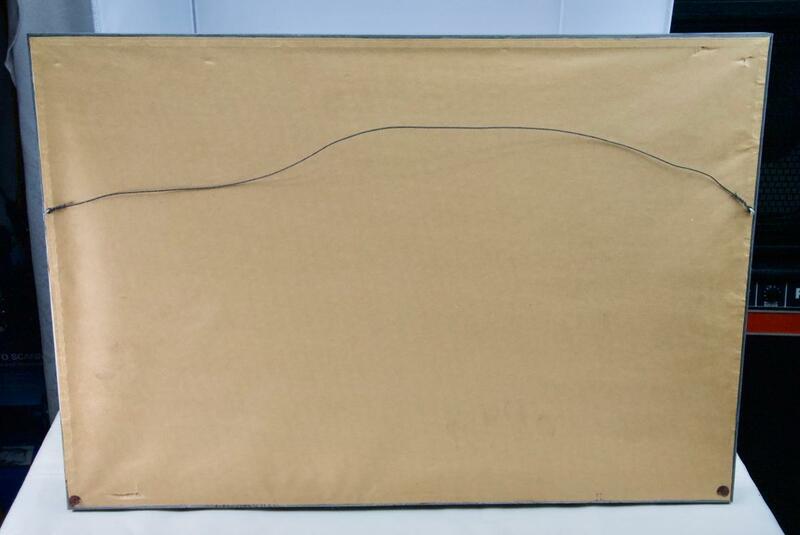 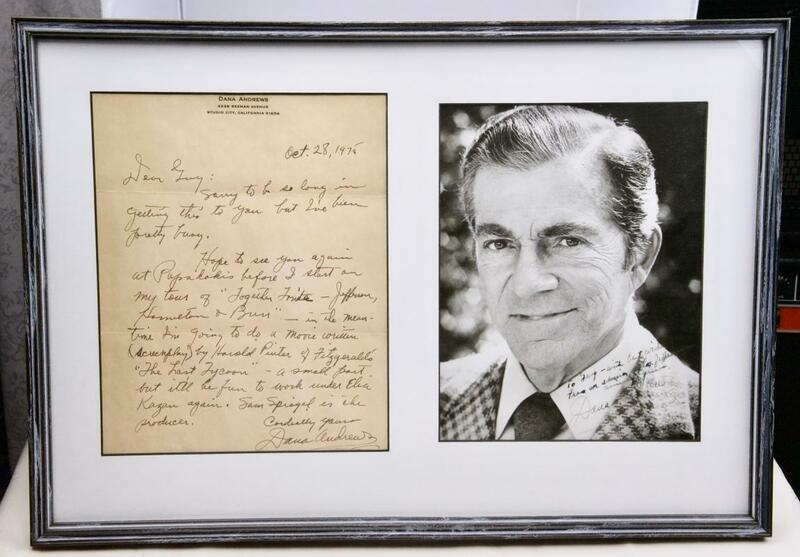 Items Similar To "DANA ANDREWS - AUTOGRAPHED PHOTO AND LETTER"